As the temps start dropping and you’re feeling that itch to throw up all your holiday decorations, remember that we’ve still got Thanksgiving before going all-out to Christmas town! But don’t worry, because you can still transition your home from autumn to Christmas and add a touch of that holiday spirit without going overboard. This month, we’re talking all about transitional décor tips – what to swap out, and what to hold on to through good ‘ol turkey day. Cheers to soaking up this wonderful season! Those hay bales, corn stalks, and orange pumpkins were adorable for fall, but now that we’re heading towards winter, it’s time to refresh your outdoor style! Making the switch to full-on Christmas after Thanksgiving will be a snap once you swap out your autumn-heavy items and instead incorporate winter-inspired items that aren't too Christmas-y, but still give off the holiday spirit. 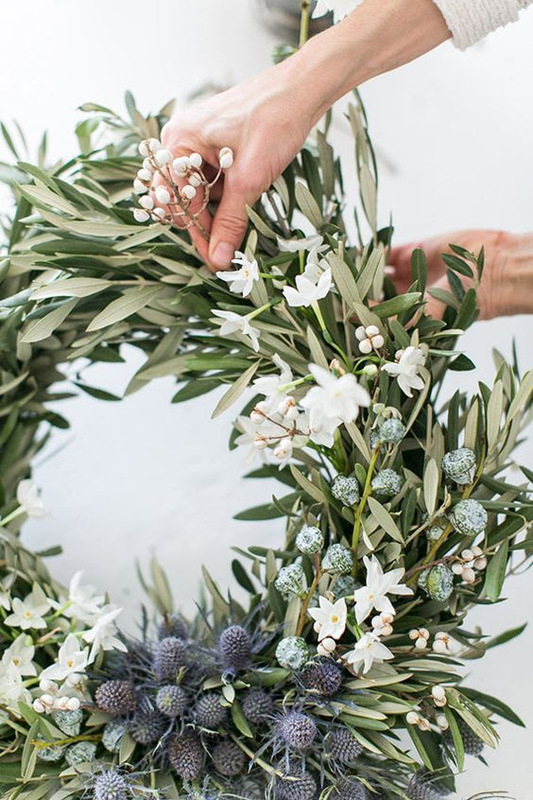 The best way to achieve this is to mix in simple greenery, birch logs, and other seasonal décor with more neutral autumn items like white pumpkins or gourds. Combining the two versus opting for only one will keep things feeling transitional. 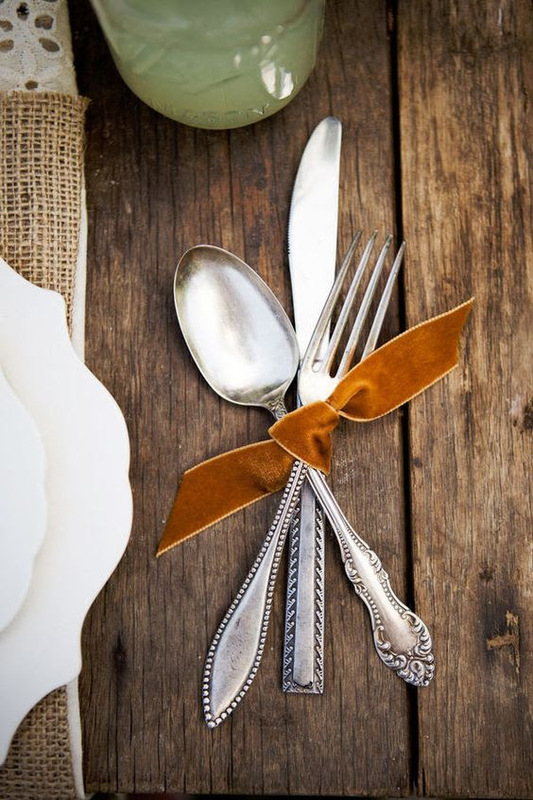 Whether you’re prepping to entertain at Thanksgiving, or just updating your everyday dining space, refreshing your tablescape is a great opportunity to mix autumn and winter. 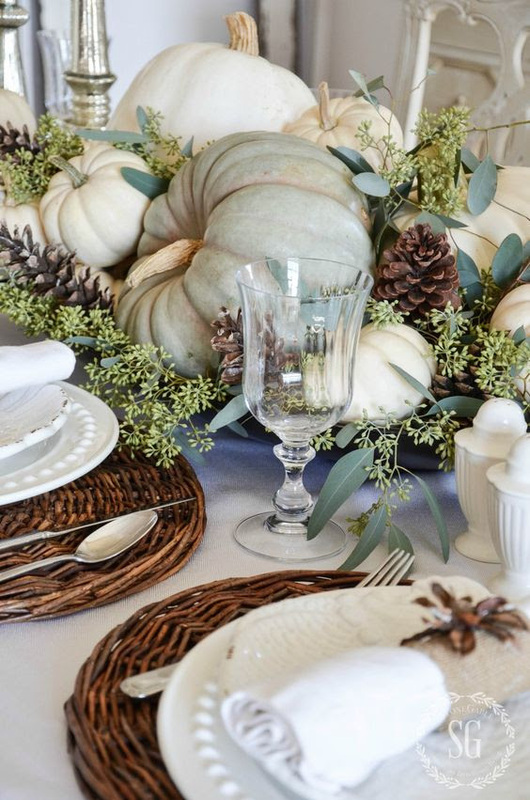 The trick with this is to keep things simple with seasonal fruits, candles, and greenery/pinecones. Ultimately, it's more about capturing a cozy/winter vibe than having one foot firmly planted in either holiday. As much as we’d all like to string up those happy Christmas lights outside, don't go all out with Christmas lights yet! But, you can still add a touch of holiday glow to your home by incorporating more candle light and soft interior lighting to make things feel nice and cozy. For outdoors, too, it's a great idea to keep those summer/fall lanterns going on the porch – they’re the perfect welcome for your Thanksgiving guests! As the seasons shift, so do our preferences for color. So, to keep things feeling fresh, you’ll want to leave those richer fall hues in place throughout your home (burgundy, navy, etc. ), but start to pull away the lighter autumnal hues (bright oranges, yellows, etc.). This will help you make room for holiday décor, and once you’re ready to add in Christmas decorations, those jewel tones will be a gorgeous color base to help usher in your home’s holiday spirit!